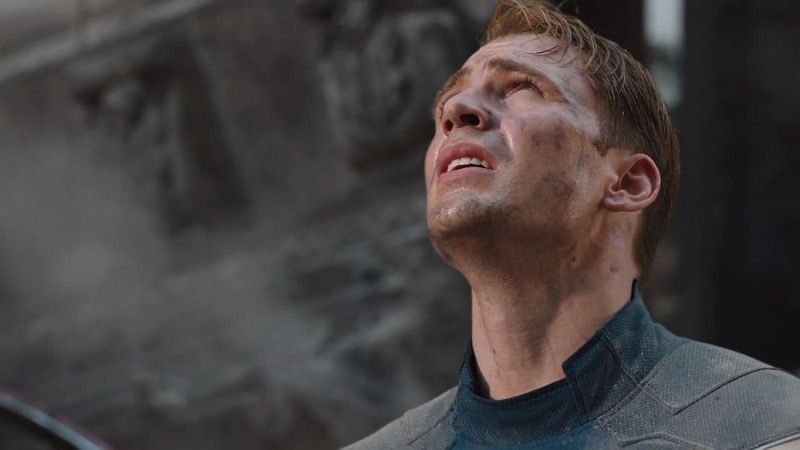 Steve Rogers / Captain America Scene. . HD Wallpaper and background images in the Rawak club tagged: random 3xz steve rogers captain america the avengers 2012. Good and Rawak soalan to ask people.